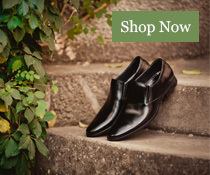 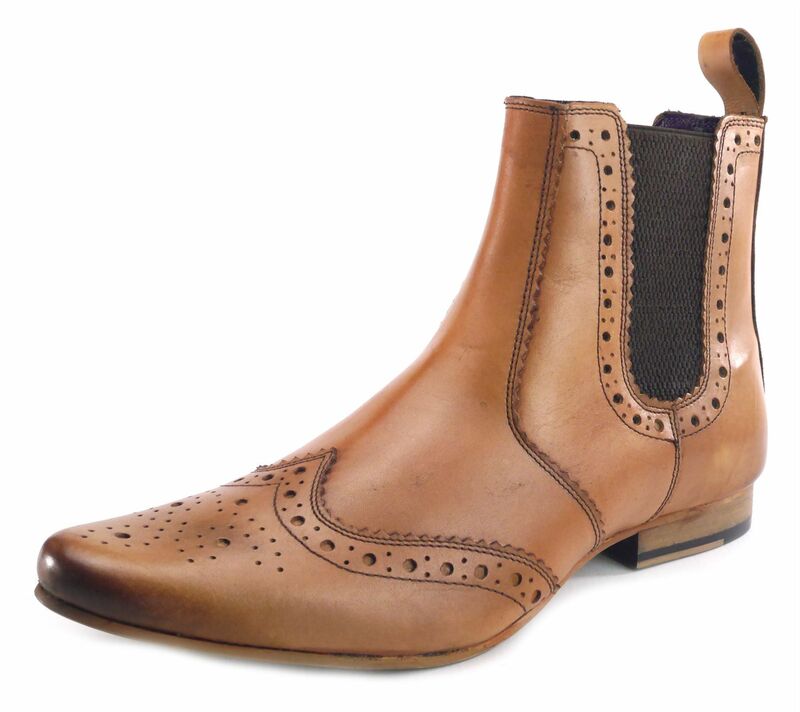 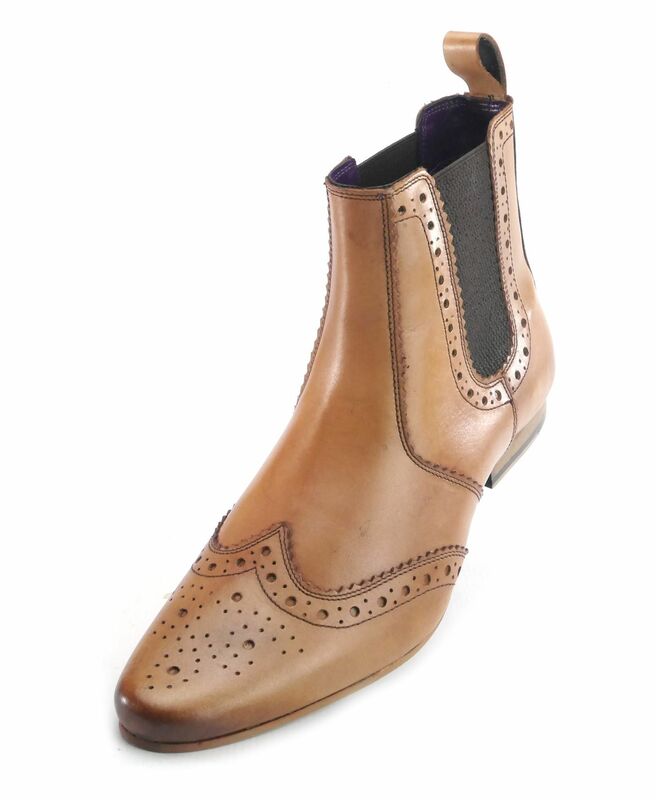 The classic Chelsea boot with a modern chisel cut toe shape in this limited edition style. 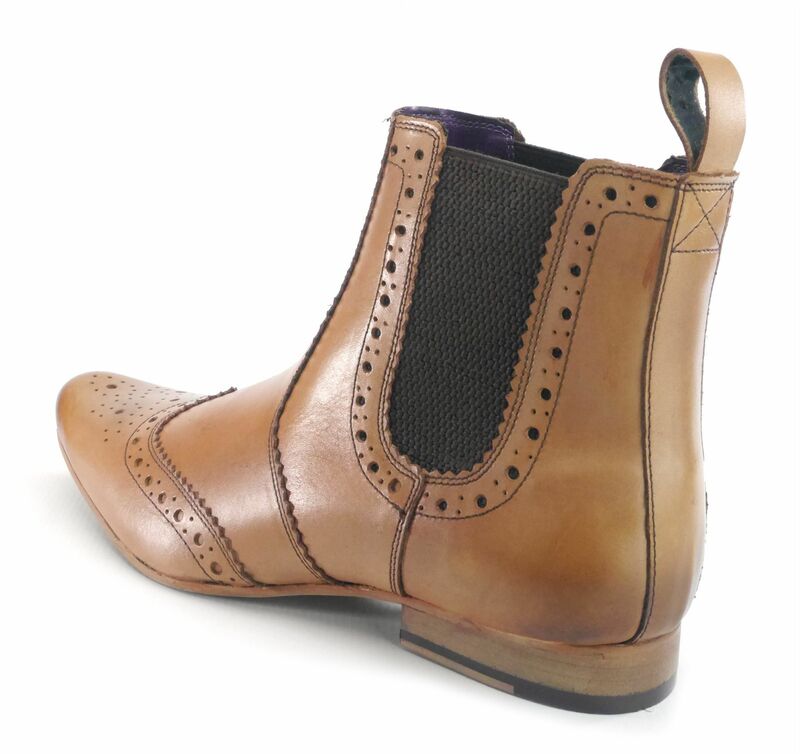 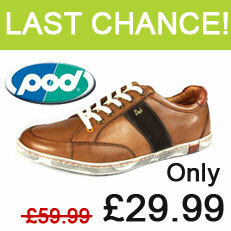 This great boot has a new look making it more sleek and stylish as well as providing you with extra comfort. 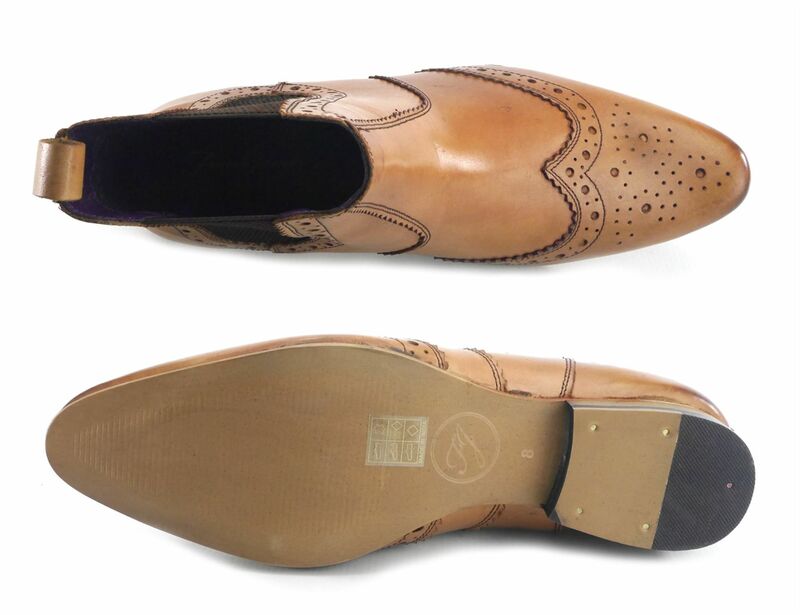 Hand made to an extremely high standard. 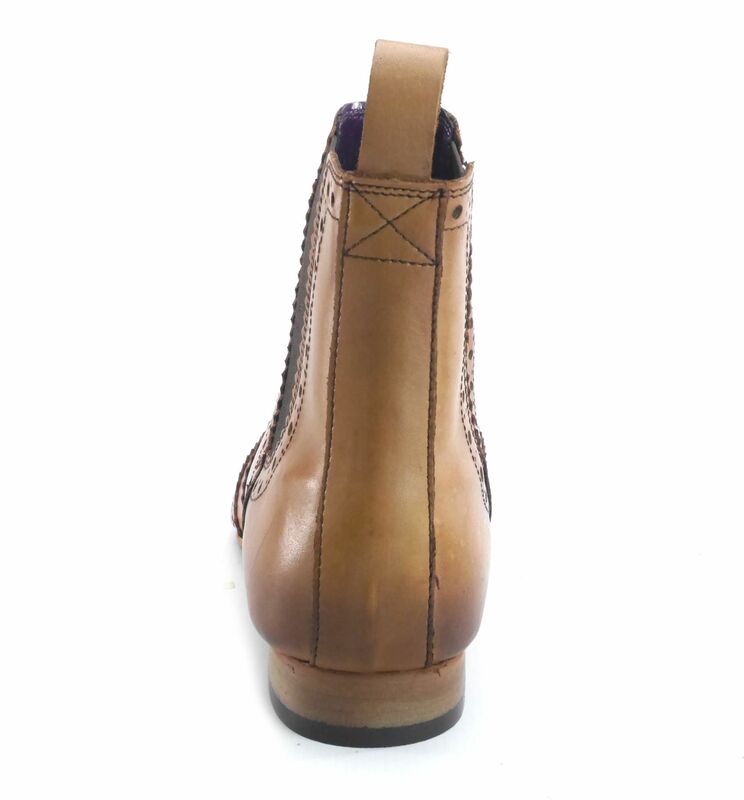 Soft leather and hard wearing resin soles.